The blocked tethering apps on Verizon customers devices will come back to Android Market, after Verizon blocked it last year to prevent Android users from tethering their devices without paying the extra fee. 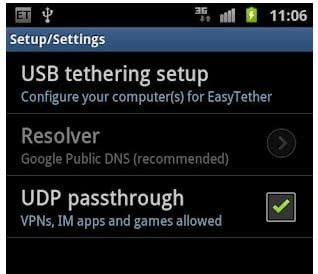 Verizon will notify Google to bring tethering apps back to the Google Play. Verizon settled with FCC and will make a voluntary payment of $1.25 million to the U.S Treasury.